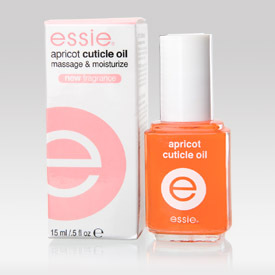 ESSIE® Hand and Nail Prize Pack Giveaway! Presenting the ESSIE® hand and nail prize pack! This is the perfect stocking stuffer! 1 – “Chinchilly” satin nail color. Are your hands tingling with excitement? They should be! 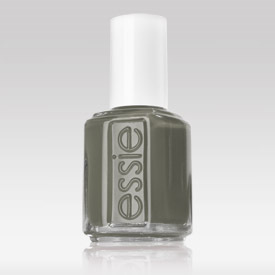 Mandatory Entry: Visit ESSIE® by clicking here and tell me which color is your favorite? That’s it! * Leave a comment on a non-giveaway post. This giveaway ends December 15, 2010. Winner will be chosen randomly and will be announced here and also by email. This giveaway is open for U.S. residents only. One entry per household. 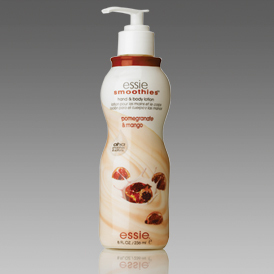 Disclosure: This post was not compensated by ESSIE® in any way. All opinions are my own. This was a gift I received and want to give back to my readers!